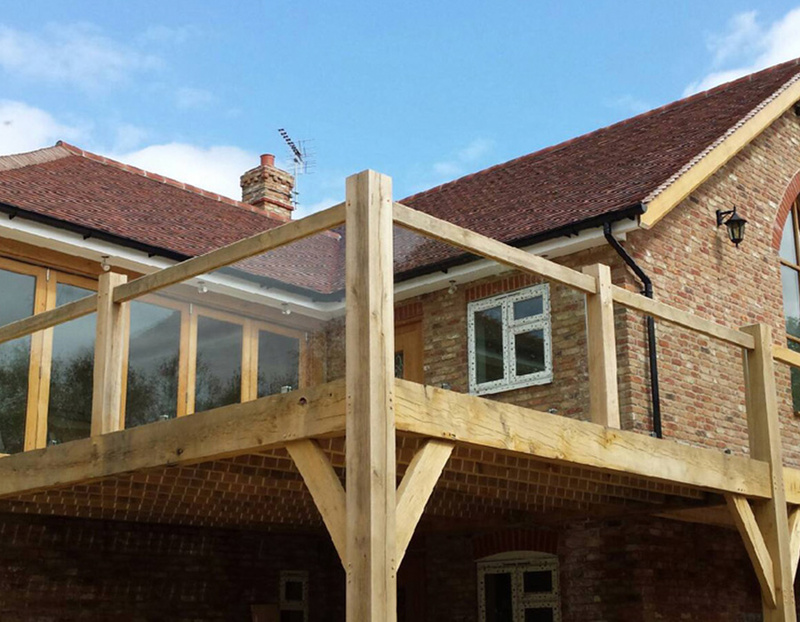 KB Glass are experts in the installation of glass balustrades in Crawley. We supply and install both internal and external glass balconies, adding a touch of class your property or business. KB Glass have a wealth of experience in supplying and fitting stylish glass balustrades in Crawley and further afield in Sussex. We are accredited by Trading Standards and proud members of Checkatrade. Our 400 plus reviews on Checkatrade are testament to the fact we are a well established glazing company with many years of experience in the industry. There are many reasons why balustrades are becoming such a popular choice for homes, businesses and commercial establishments. 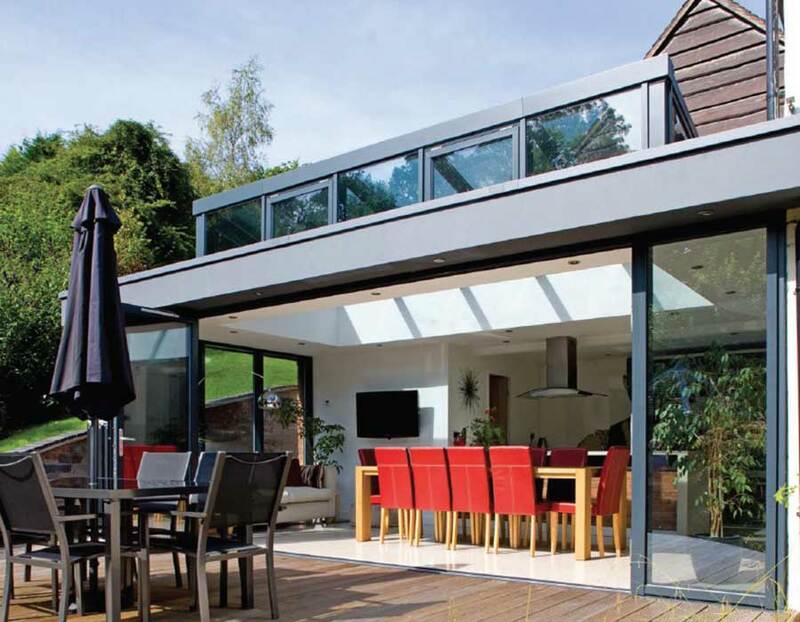 Not only are they aesthetically pleasing, adding a new dimension to the inside or outside of your property, they also offer increased levels of safety, versatility and value for money. Internal glass balustrades provide a more open and brighter feel to your property and external glass balustrades allows an interrupted view of your outside space. 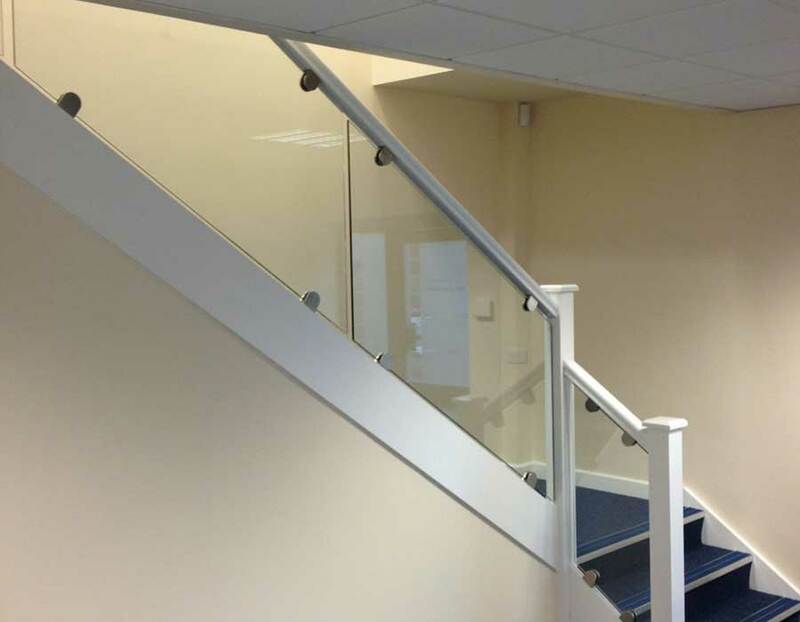 Are Glass Balustrades the right choice for your home or business? KB Glass use only the highest quality and robust glass for their balustrades, coupled with our variety of railing options, we can provide you with a unique product that is tailored to your exact specification. Balustrades are frameless systems with very few posts and no corner posts and are extremely easy to wipe clean. Just some of their many positive features. Clear Float Glass Balustrade - This is our classic option. Transparent, smooth, easy to clean - the design is flexible and can be completely unique to you. Tinted Float Glass Balustrade - Similar to our clear float glass balustrade with the stylish addition of a colourant, producing a tint to the glass. Reducing solar heat gain and glare, it keeps your property cooling costs low. Toughened Float Glass Balustrade - Made from top strength 'safety' glass that still has the ability to altered in its design. Laminated Float Glass Balustrade - Extra strength 'safety' glass designed for high risk areas such as low level roofing, glazing and doors. Carries the option to be anti-bandit and bulletproof making it the ideal choice for Banks and Building Societies. We proudly serve domestic and commercial customers throughout Crawley and Sussex. Our customer service, affordable prices and quality workmanship sees customers returning time and time again. For more information on our Balustrade products or their installation please give us a call on 01323 411028, or fill out the quick online form at the top of this page for your free quote.